Our team of skilled and trained professionals have enabled us to provide a huge array of Compressor Pistons and Assemblies. These products are checked for its robust and tensile nature as per the international standards of quality. We also alter the dimensions of these products as per the requirements and needs of the clients. With our profound and deep-rooted expertise, we can offer complete Piston Assemblies for Reciprocating Compressors. 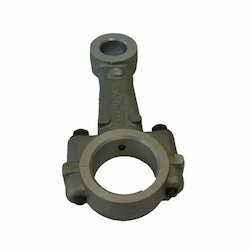 We are offering Piston Assemblies complete with Piston, Rods, Rings, Nuts Washers etc. 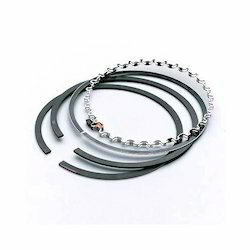 We deal in Air Compressor Piston Rings. 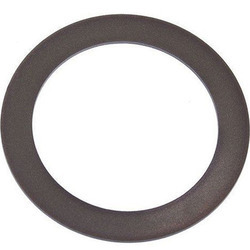 Samson Is offering CI and teflon rings in all sizes. - Do write to us with specific requests for any types of compressor rings. We are offering Compressor Pistons to our client. 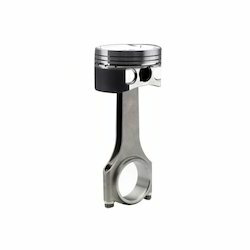 Looking for Compressor Pistons and Assemblies ?